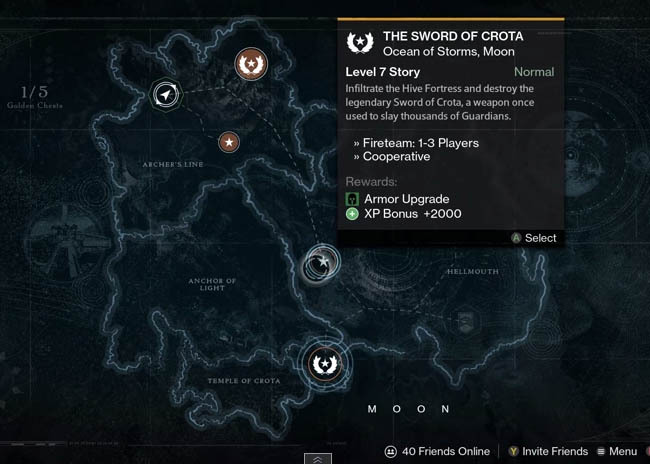 You should be familiar with ranking by now so the first requirement to use the sword is to reach level 7 and play "The Sword of Crota" level which is one of the Moon missions in the Ocean of Storms. 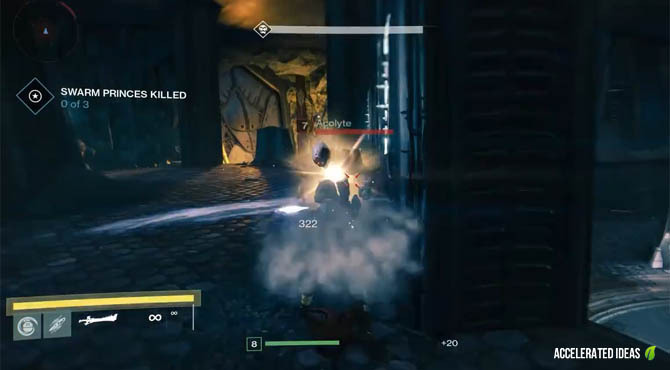 The mission requires you to infiltrate the Hive Fortress and destroy the legendary Sword of Crota, a weapon which was once used to slay thousands of Guardians. 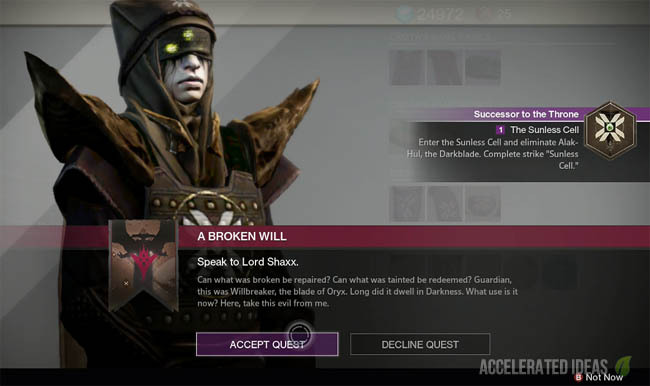 It's a Co-operative Fireteam mission for 1-3 players and you'll get some basic rewards such as Armour Upgrade and XP bonus. 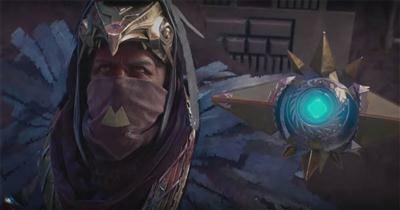 But the best part about this mission is the chance to collect the Destiny Sword and use it in combat. I think this is the 3rd mission on the moon but at level 7 it shouldn't take you too long to unlock it. 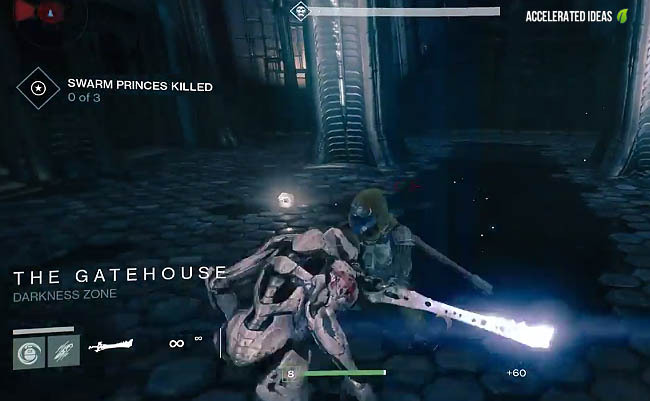 During the mission you'll reach a Gatehouse area and the objective is to Kill the Swarm Princess, it's at this stage where you'll see the Sword floating in the middle of the room. Just pick it up and enjoy. The Sword is a melee weapon of course, but its power is incredible and you'll be able to slash a wide area whilst you swing the sword over your head or from side to side. In comparison to the knife the sword is far more effective because it finishes off the weaker enemies in one go. It's a hell of a lot of fun to try so head over to the moon and get the sword for yourself!! 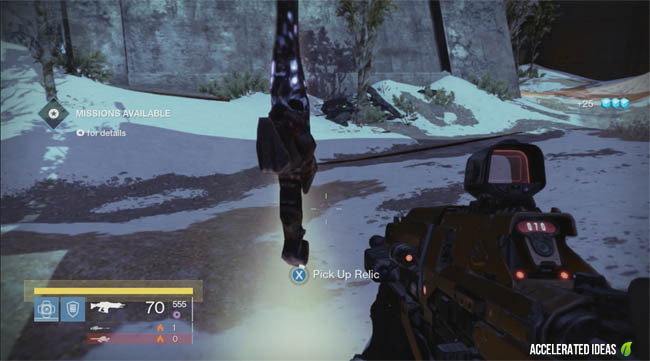 As part of the lead up to The Dark Below, Bungie slipped in a new way to get the Sword of Crota. 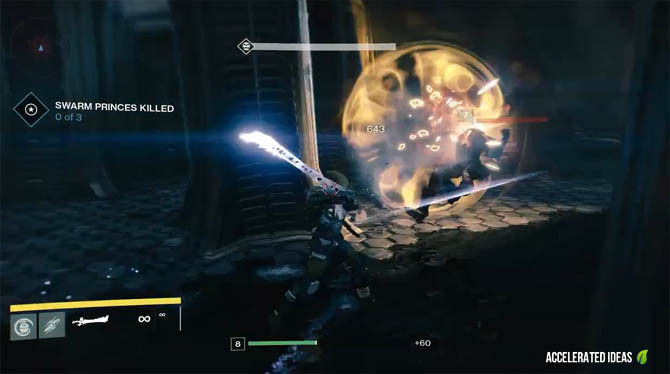 The sword behaves in exactly the same way as the sword found in the Sword of Crota mission except that it has a limited 1 minute timer. "The minions of Crota have started a ritual"
"The Blades of Crota have invaded this world"
Now scout the local area for a Hive Knight with the name "Blade of Crota". 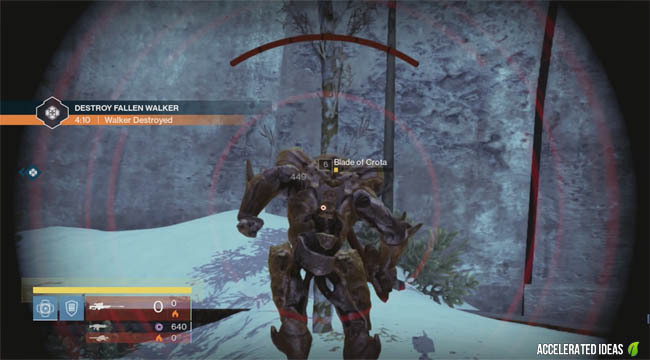 Killing this knight will drop the Relic (sword) allowing you to pick it up. Unfortunately, Public Events are open to everyone and only one person can claim the sword for themselves. If you miss the chance then you'll have to play another Public Event to get second chance. 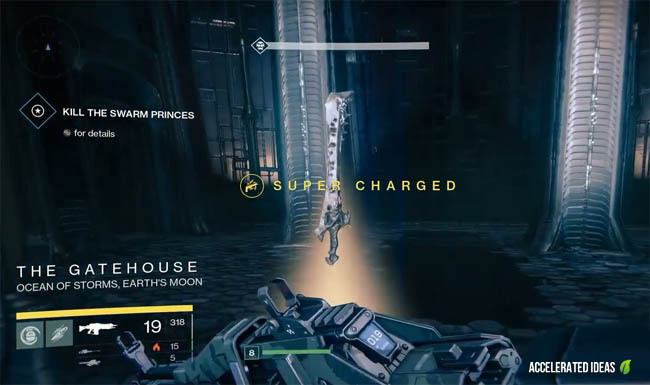 If you've got your overcharged status you can use the swords super power, which replaces your normal super charged ability. The swords super power is a fast slash combo which wipes out multiple enemies in quick succession - it's devastating!